I woke early this morning and decided I needed to try making a lavender sachet to include in a woolen bunny rug package. I used the vintage inspired square as an idea, I didn't follow it exactly, just did an eight petal flower then turned it into a square. Then I made another square but this time didn't fasten off, but sc around the edge on three sides of the two squares forming a bag. Then I went around the top in dc, then scalloped the top edge. Finally, I made a chain to weave in between the dc of the second last row to form a drawstring. Yay! 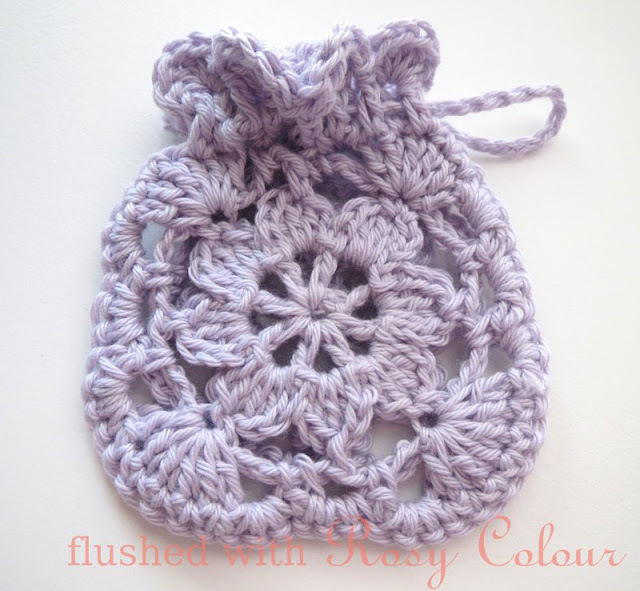 A lavender sachet! What yarn did you use and needle size? Thank you for sharing I am making this for friends. 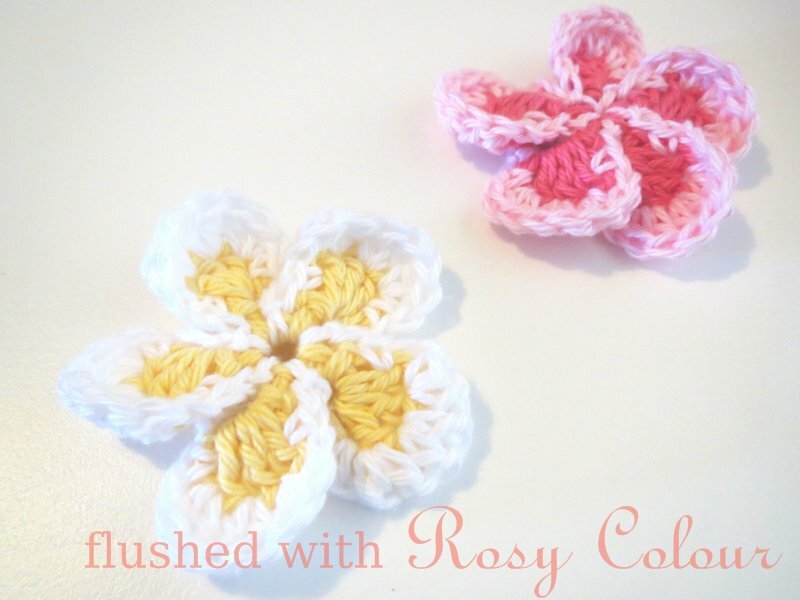 Hi Debra, I think I used a 2mm hook and 4 ply cotton, I hope this helps!